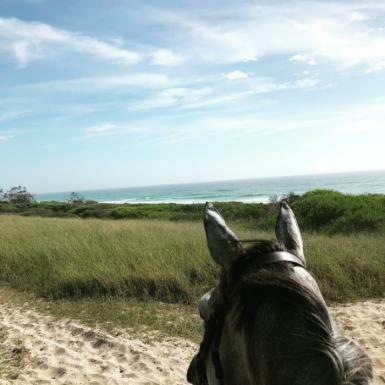 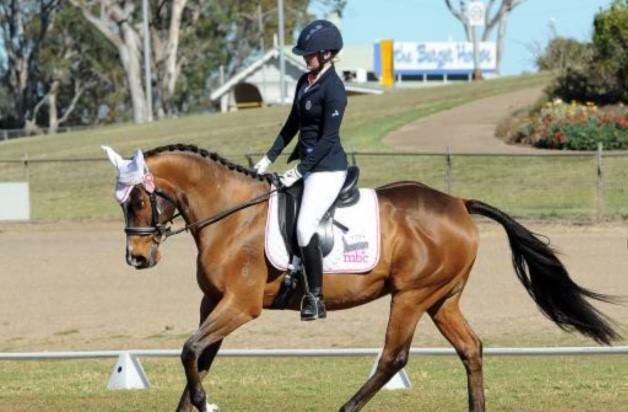 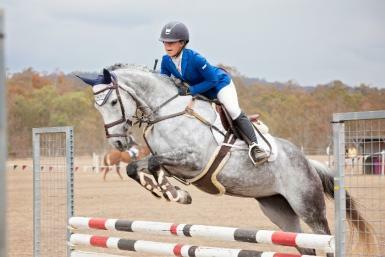 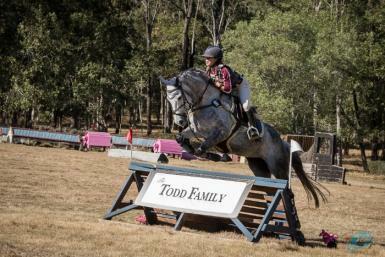 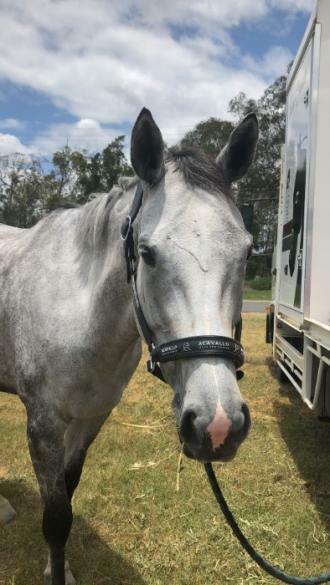 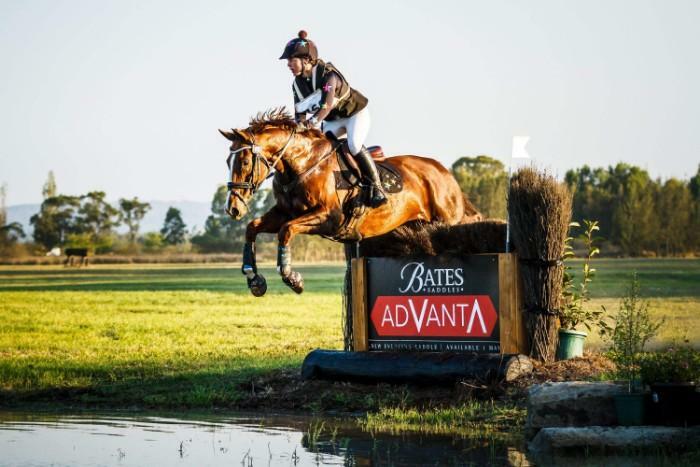 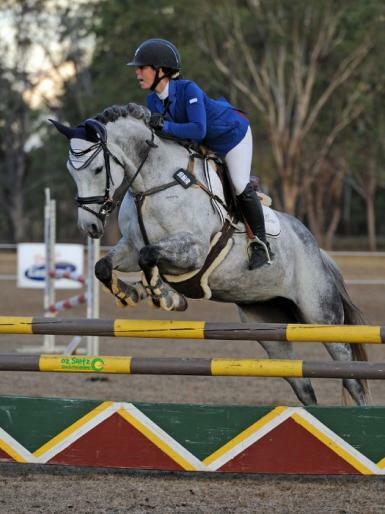 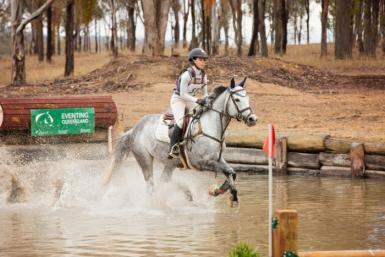 Penny (Grey Opinion) was born on our property then went away to race, had some success on the race track then came back to us as a 5yr old to change disciplines and become an Eventer. 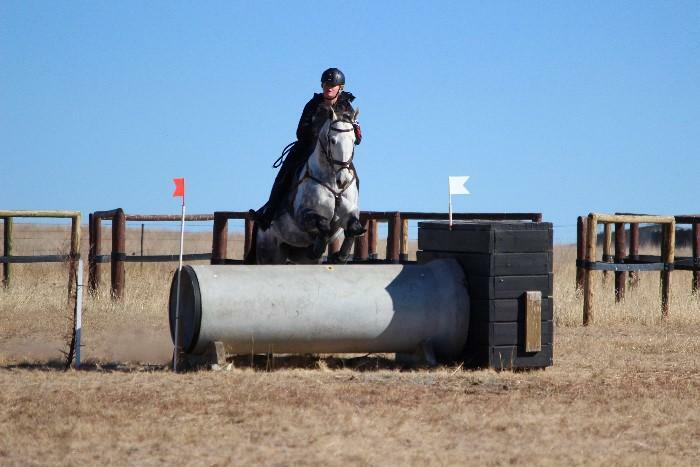 Penny has been extremely trainable and has gone up the grades in Eventing with ease, she is almost ready to go Pre-Novice. 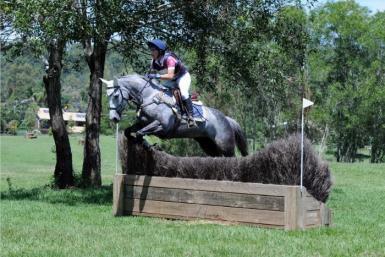 Penny is point and shoot on XC and SJ has no spook and is very brave over the fences. 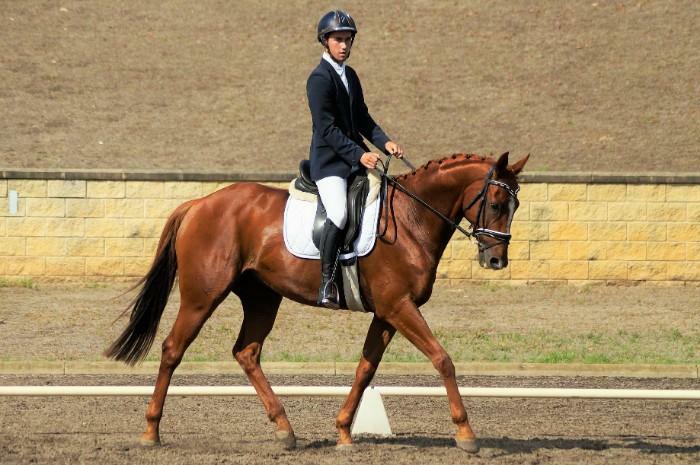 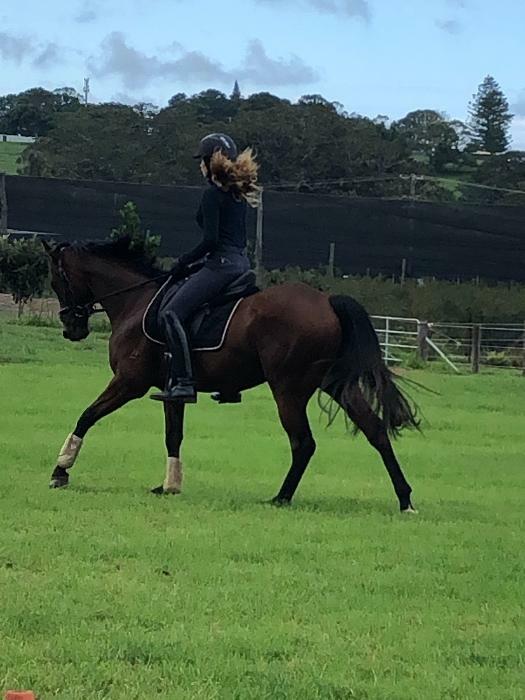 Her flatwork is very consistant and has even paces, easy to ride, finds laterals easy, no fuss. 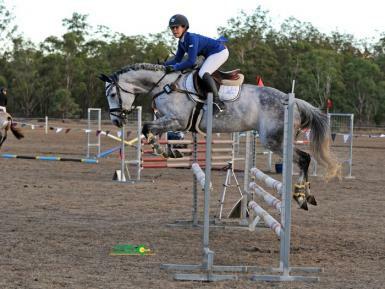 She is upto date with all vacinations and teeth, good to shoe, worm,etc, EA reg. 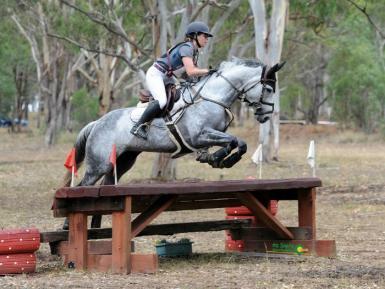 For sale due to no fault of her we just have too many horses and not enough time.